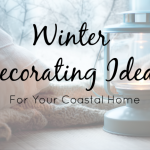 The holiday season is a wonderful time of year to host family and friends in your coastal home. 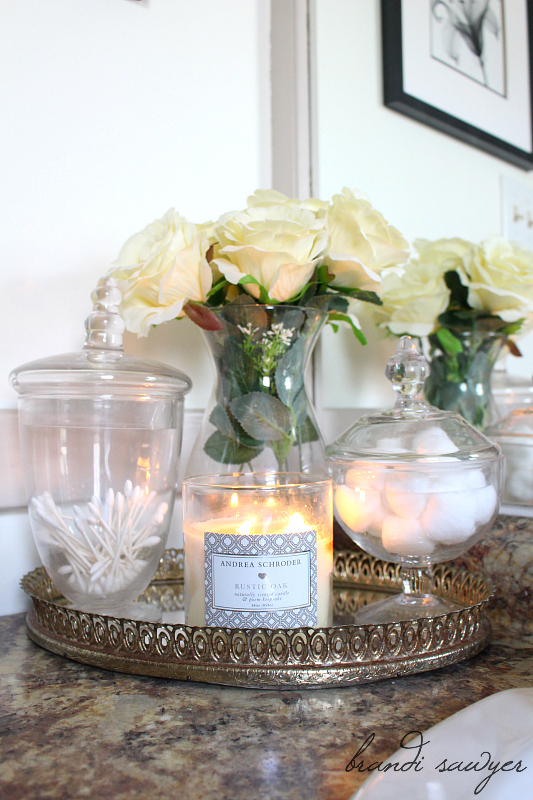 For guests visiting from out of town, you’ll want to create a comfortable, cozy and festive retreat they will not soon forget. 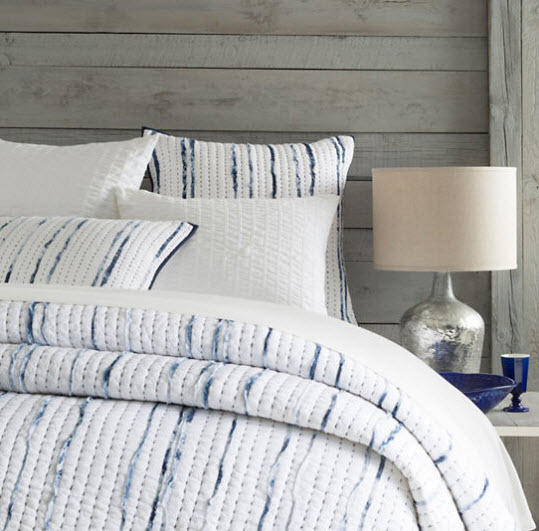 Give your guest room a fresh update with seasonal additions, comfortable textiles and furniture pieces that make visitors feel even more at home. When your guests turn down the sheets to crawl into bed, let them feel pampered. Layering the bedding and adding an extra insert in the duvet cover will make them feel like they are sleep in the clouds. 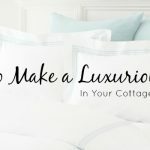 Start with a set of crisp sheets, add a coverlet, and duvet cover, and of course plenty of pillows. The more options you give your guests for varying levels of warmth, the more comfortable they’ll be. No one likes to be chilled in the middle of a winter night, but with a bed with plenty of soft layers will make their stay heavenly. 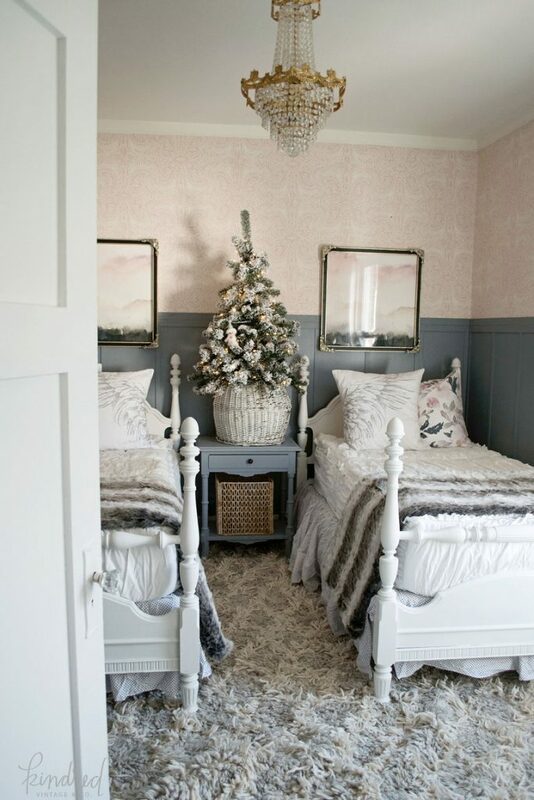 One of the easiest ways to create a festive guest bedroom is by bringing in the color! When it is time to get cozy, plaids and red beach throws or holiday accent pillows can go a long way toward bringing on the holiday cheer. No need to go over the top either – sprinkling in a few pieces here and there can have a huge impact. If you celebrate Christmas, the tree is such a big part of it. There’s just something about a well-decorated tree with lights and all the colors. It instantly brings up happy memories. Add a little bit of warmth to the guest room with a tabletop tree. It’s a great piece to put on the nightstand or dresser. There’s nothing like those comforting smells of the holidays. From pine trees to cinnamon to the delicious holiday cooking and baking scents that waft from the kitchen — the holidays might smell better than any time of the year. 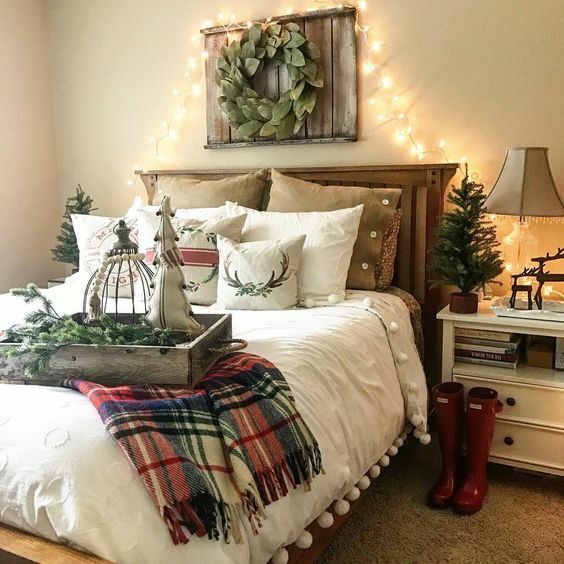 Cinnamon sticks and scented pine cones are a quick an easy way to bring in those delightful holiday scents into your guest bedroom decor. 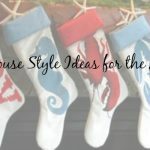 But there are so many easy DIY projects to help you welcome your guests or infuse the room at your next holiday gathering. 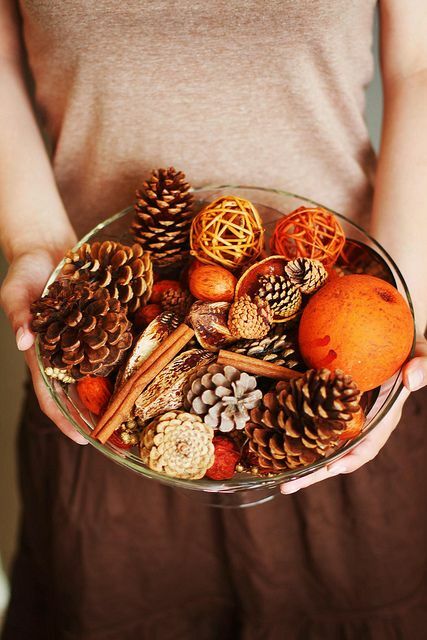 Simmer potpourri scents like orange & balsam on the stove, hang a fir sachet on the door or sneak one in the guest room chest of drawers, or you can opt for the old fashion Victorian garland hung over a mantle. Our favorite and easiest by far is to just pop a pan of gingerbread cookies in the oven. Ooooh, I can smell it already. No need for guests to travel with personal essentials when you create a dresser-top caddy with all the toiletries they might need. You can even offer up Skincare Gift Set as a takeaway. 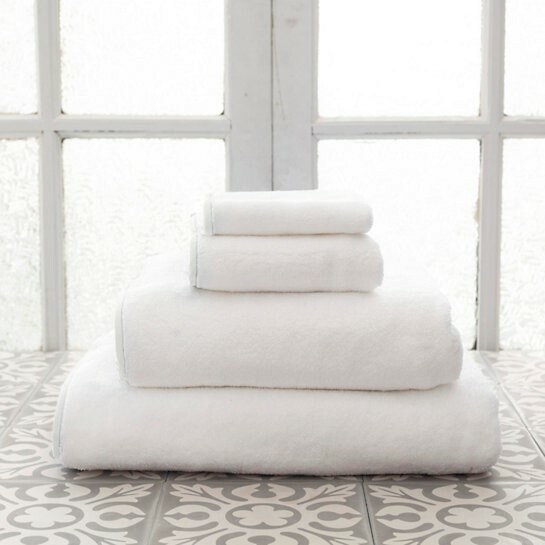 A large bath towel, hand towel and washcloth set out on the guest bed or bathroom they’ll be using is a nice touch. If their bathroom is not en-suite to the guest bedroom, consider also offering a comfy robe. It is personal touches like these that will make your guests feel welcomed and their stay will be one not to forget. 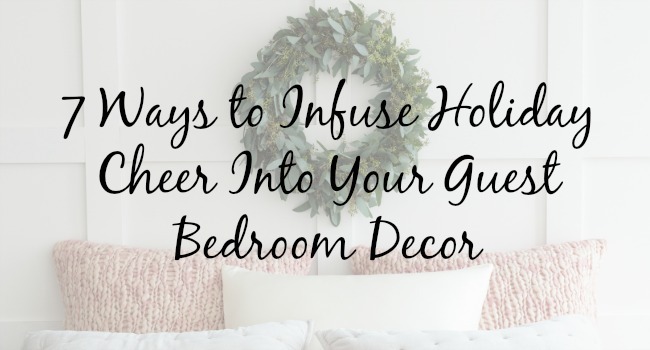 Offering a space for your guests to actually relax during the hectic holidays is just the final touch your guest bedroom decor needs. 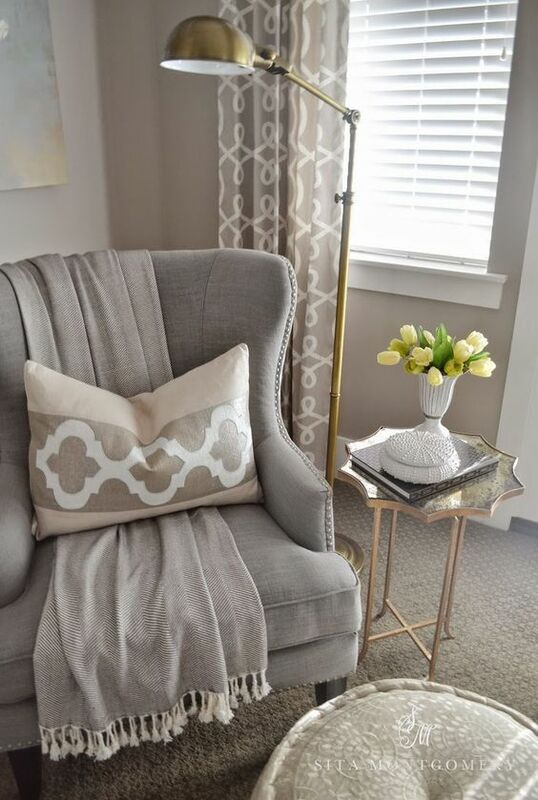 Offer a space of solitude with books, magazines, and brochures of local interests, add in a cozy throw, soft lighting, and a clutter-free side table. Whether they are staying for a night or are planning an extended stay, welcome your guests with a festive and comfortable bedroom. 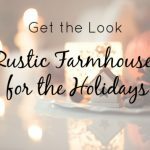 For more tips and fantastic holiday shopping opportunities, make sure to check out the seasonal decorating goodies at Cottage & Bungalow.